A water activated, cornstarch based tape. 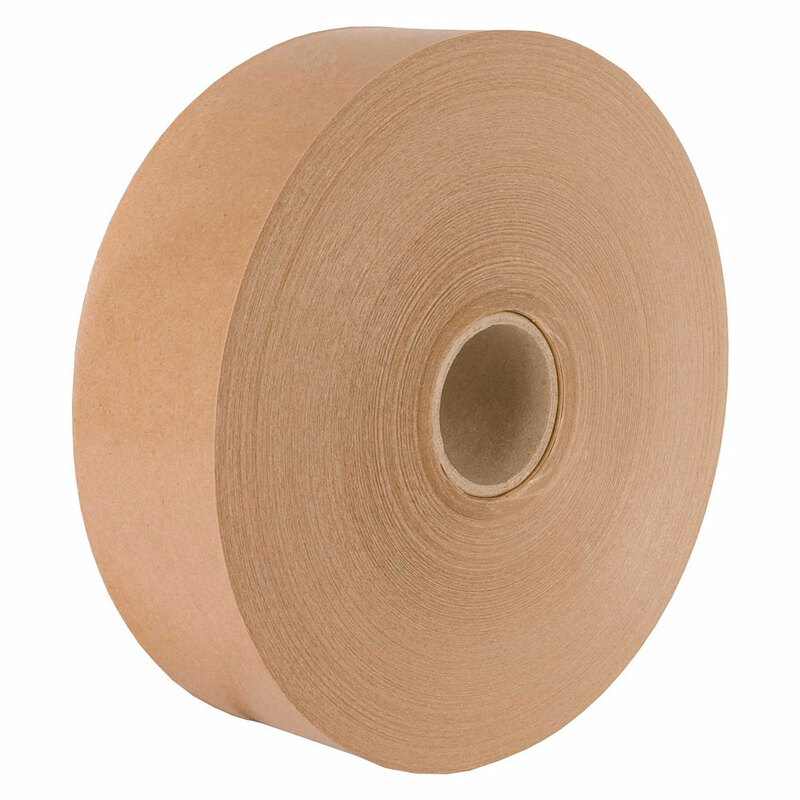 Gummed Paper Tape. Activated by water and based on a cornstarch formula. Adhesive activates when wet and sticks securely when dry.